Mindfulness meditation appears to have clinical importance by serving to reduce sleep problems among the growing population of older adults, a researcher reported. Having trouble turning in? 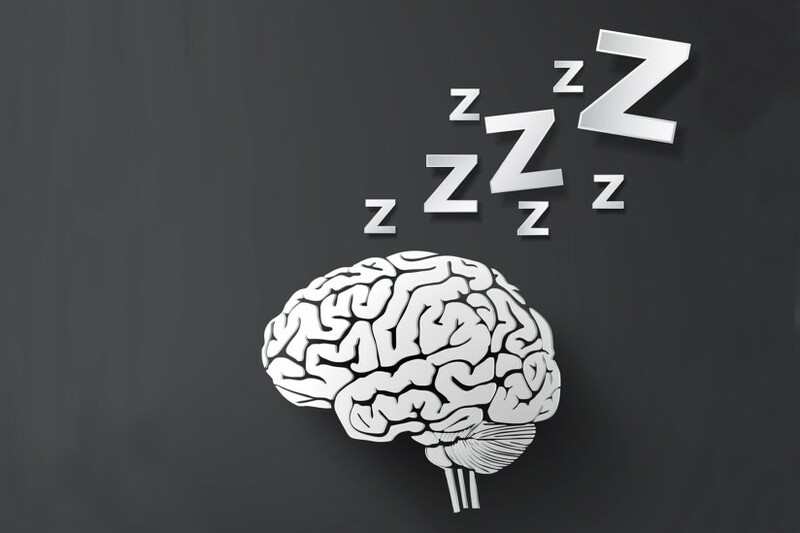 Perhaps a new Keck Medicine of USC study will allow you to sleep. Older adults experiencing sleep disturbances found more relief using a mindfulness meditation program than by using a sleep hygiene education program teaching sleep improvement skills, researchers have found. In a randomized clinical trial of 49 older adults, scientists from USC and UCLA discovered that participants in the group-based mindfulness meditation program reported better outcomes than those enrolled in a group-based sleep hygiene program. The research indicates that focusing attention and awareness on the present moment without judgment or reacting to thoughts — as taught through mindfulness meditation — has positive effects not just on sleep but on daytime fatigue and depression, two conditions that often result from poor sleep. We were surprised to find that the effect of mindfulness meditation on sleep quality was large. “We were surprised to find that the effect of mindfulness meditation on sleep quality was large and above and beyond the effect of the sleep hygiene education program,” said David Black, corresponding author of the study and assistant professor of preventive medicine at the Keck School of Medicine and director of the American Mindfulness Research Association. Fifty percent of adults over the age of 55 will experience sleep disturbances, which include trouble falling asleep and waking in the middle of the night. According to the National Sleep Foundation, the sleep needs of older adults do not diminish with age, and many older adults report dissatisfaction with their sleep and tiredness during the day. Black’s team compared two structured conditions: the Mindful Awareness Practice program at UCLA, a six-week, two-hour-a week program introducing mindfulness meditation to participants, and a sleep hygiene program providing improvement strategies such as relaxation before bedtime, monitoring sleep behavior and not eating before sleeping. The research was conducted via self-reported surveys. Black’s future research will focus on combining mindfulness meditation with a sleep hygiene program to determine the usefulness of meshing aspects of both programs. The study was published online in JAMA Internal Medicine. The research team includes Gillian O’Reilly, doctoral student, Department of Preventive Medicine at the Keck School, and Richard Olmstead, Elizabeth Breen and Michael Irwin of UCLA. Funding was provided by the National Institutes of Health, the National Institutes of Mental Health, the UCLA Older Americans Independence Center, the Cousins Center for Psychimmunotherapy at UCLA, the Pettit Family Foundation and the Furlotti Family Foundation.